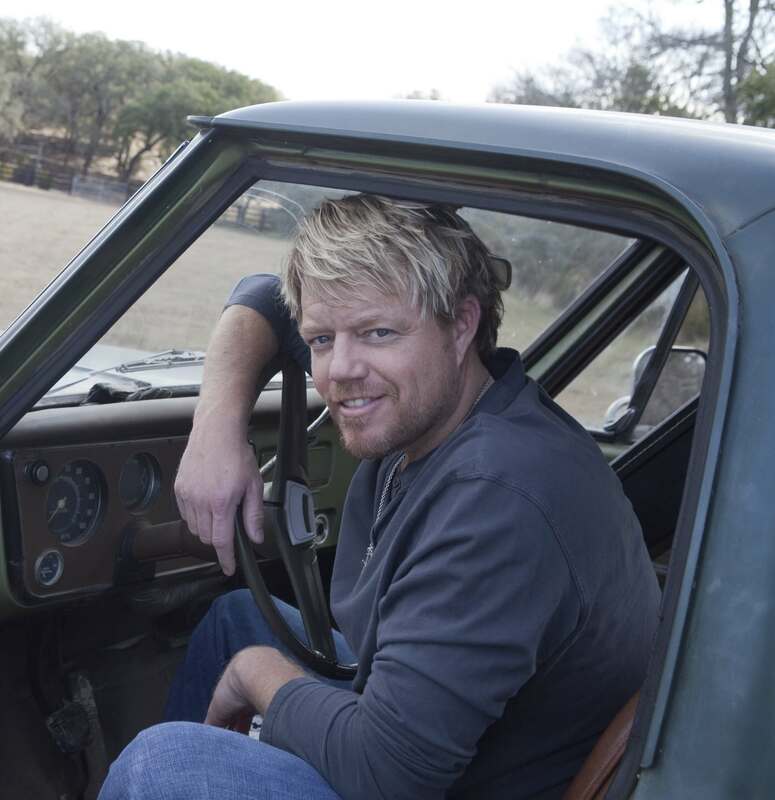 Three Time GRAMMY® nominee Pat Green released his new album HOME today to rave reviews. The singer songwriter also announced a week-long-string of FREE shows for his fans in his home state of Texas. Rolling Stone claims “Home features a mature, easy-going country sound — one that's rooted and free of cross-genre influence — and lands somewhere between Green's early Texas dancehall days and big radio hits like "Wave on Wave." Other standouts on the album include a duet with Lyle Lovett “Girls From Texas” which spent a whopping seven weeks at #1 on the Texas Radio Chart as well as duets with Sheryl Crow and Delbert McClinton. HOME has already earned high praise for the album from People, Rolling Stone Country, CMT, Billboard, Country Weekly, SIRIUS XM, Roughstock, ZUUS TV, ABC Radio, Premiere, AOL, and AXS among others. While the media nationwide are raving about the record, Pat knows some of his longtime fans are closer to HOME. As a thank you for their years of support and loyalty, Pat announced a week-long-stand of FREE shows for his fans in the Lone Star State. Kicking off this evening at Good Records in Dallas, Pat will also be making stops in San Marcos, Fort Worth, San Antonio, Waco, Austin and Houston with a NYC media tour in the mix.